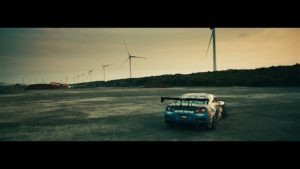 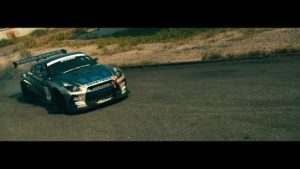 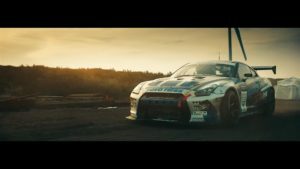 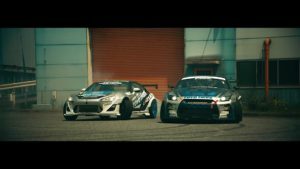 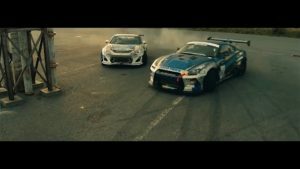 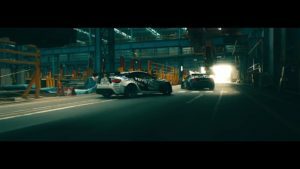 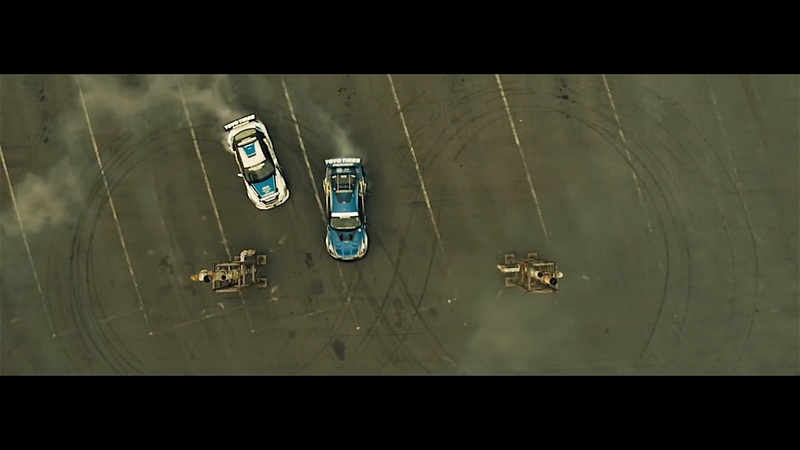 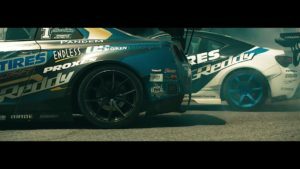 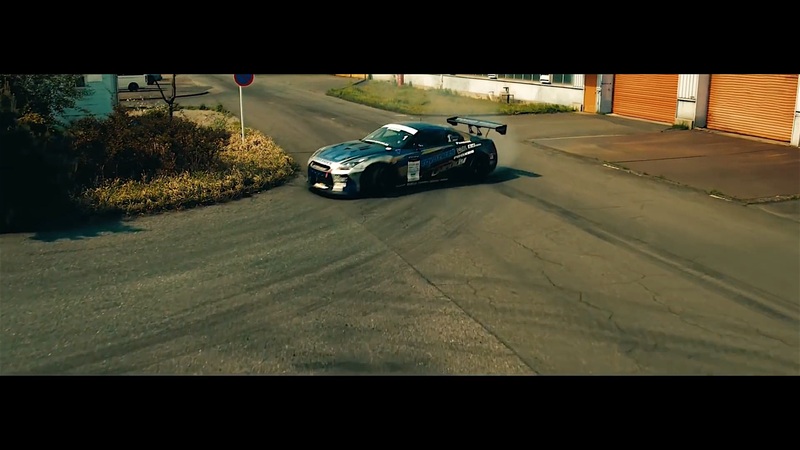 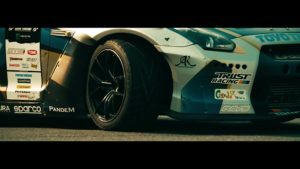 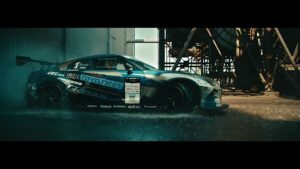 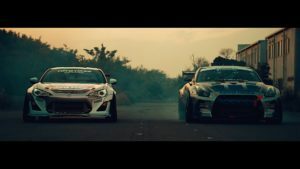 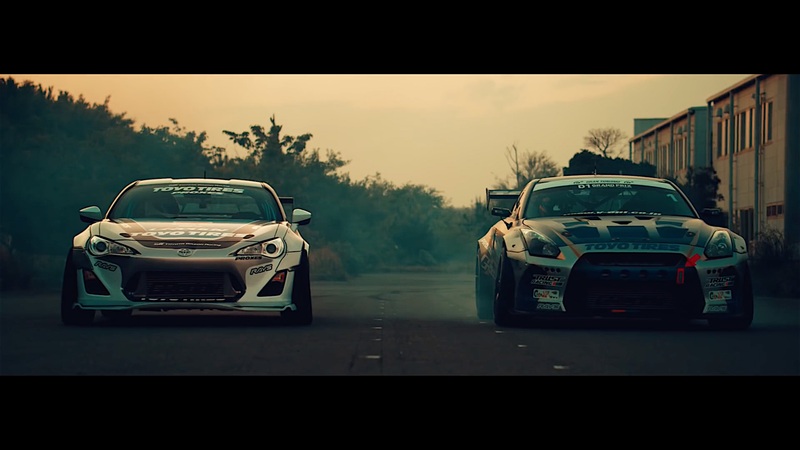 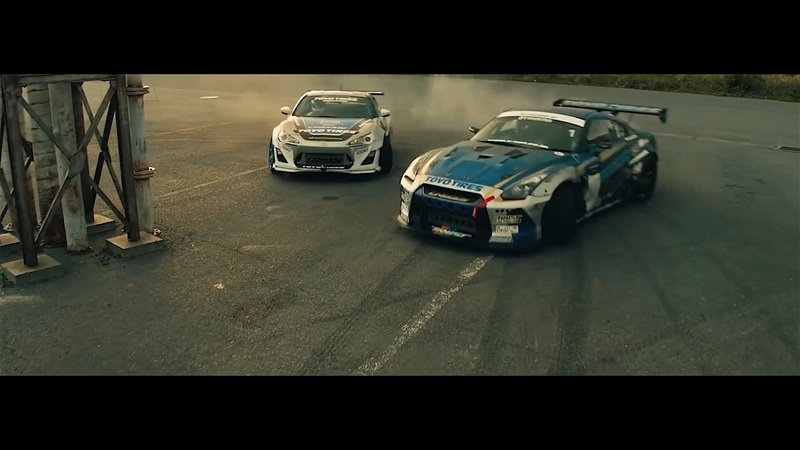 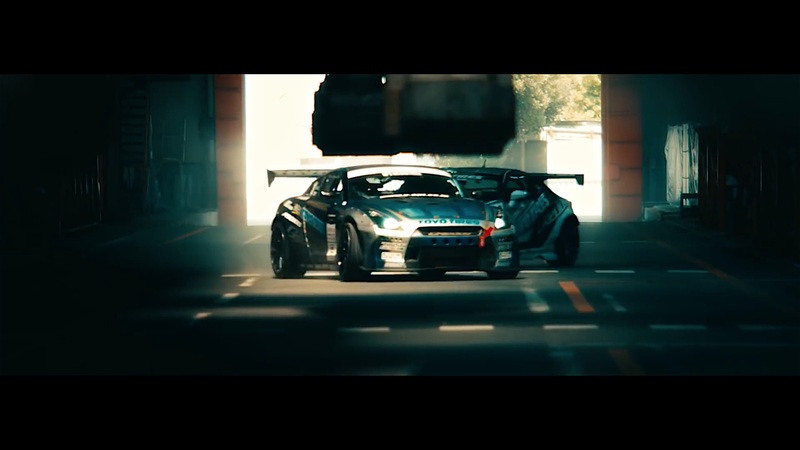 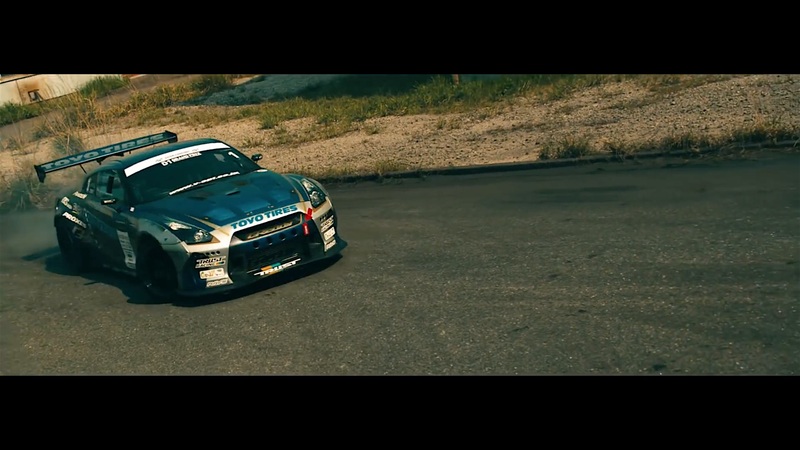 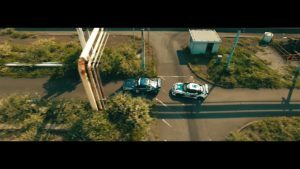 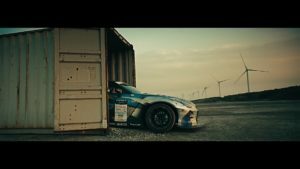 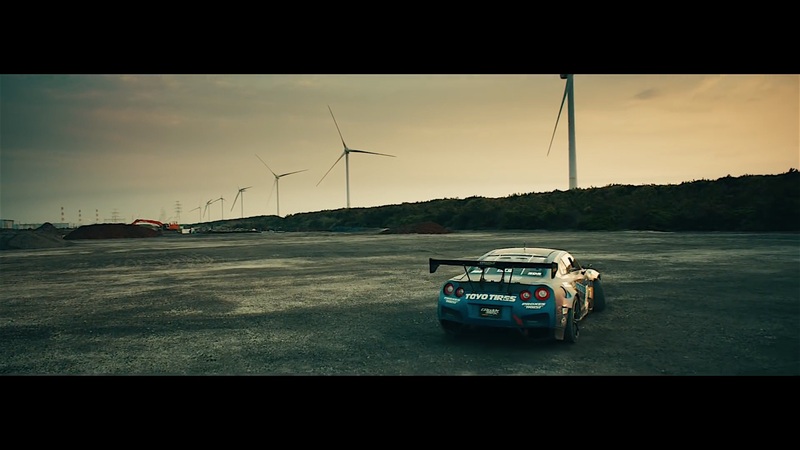 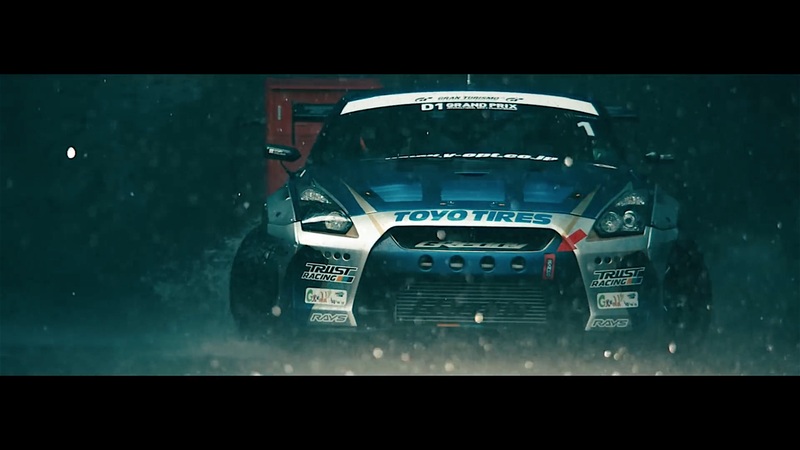 Toyo Tires brings Nissan Skyline GTR and Toyota GT86 to drift side by side in their latest commercial video. Toyo Tires is well-known brand sponsoring motorsport event. 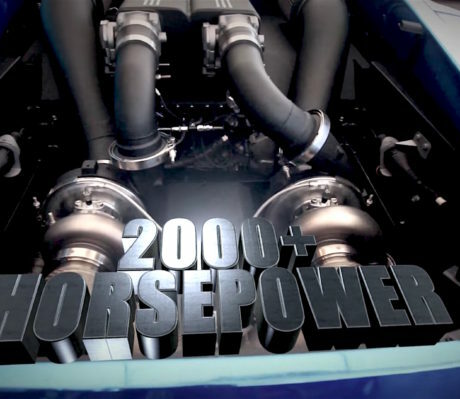 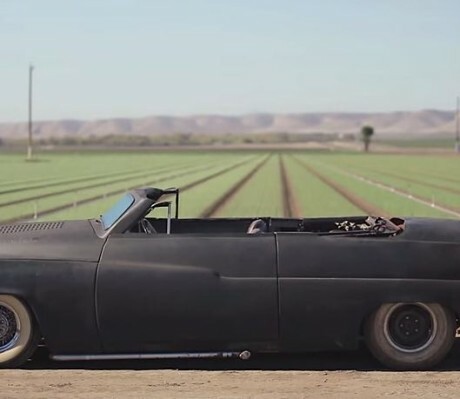 In this video called Surprising the World, they showcase their product in a very dramatic way. 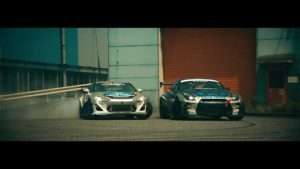 Behind the wheels are Masato Kawabata and Hideyuki Fujino of Team Toyo Tires Drift who have a lot of experience in drifting. 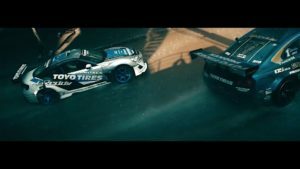 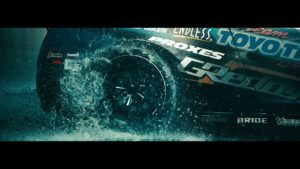 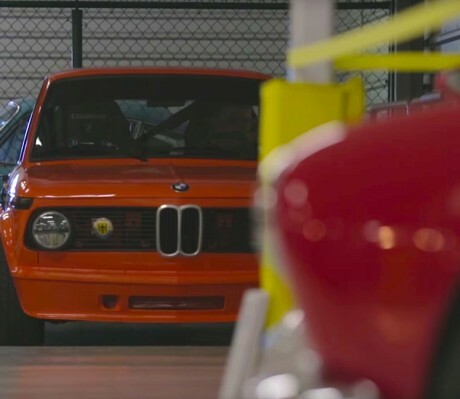 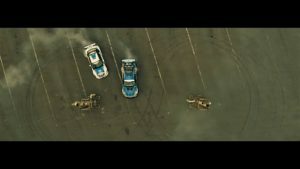 Following the acclaimed TOYO TIRES Brand Concept video of 2015, the company has produced a second episode also with our key concept of “Surprising the World.” In keeping with the previous release, this episode also reflects our aspiration and determination to be a brand that will keep on surprising the world. 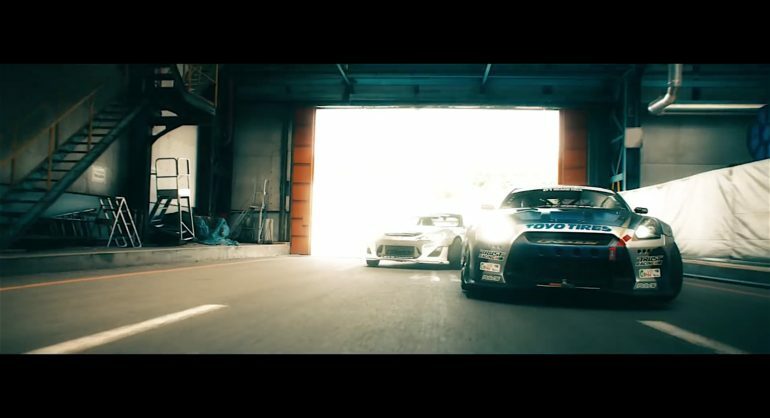 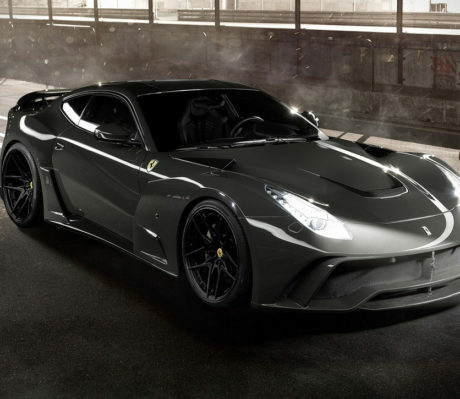 This time we see a NISSAN GT-R and TOYOTA 86 both equipped with PROXES tires, the flagship TOYO TIRES product and other tires being expertly maneuvered around the factory’s premises in a way suggestive of living creatures having their own minds and intentions! 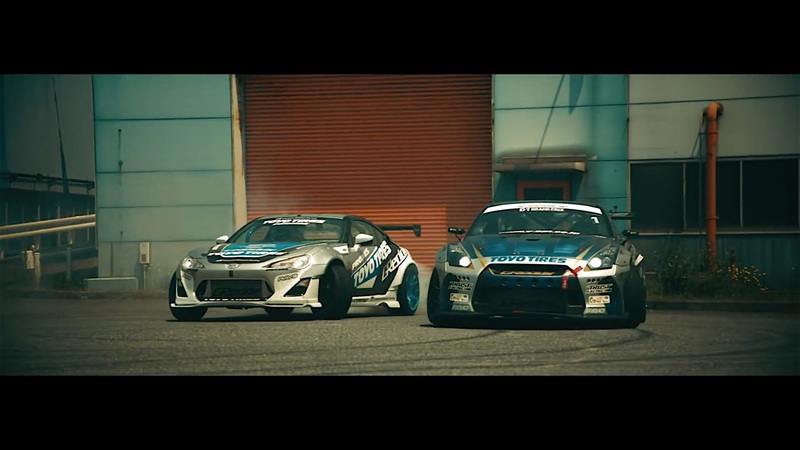 The drivers are Masato Kawabata and Hideyuki Fujino of Team TOYO TIRES Drift that is supported by TOYO TIRES. 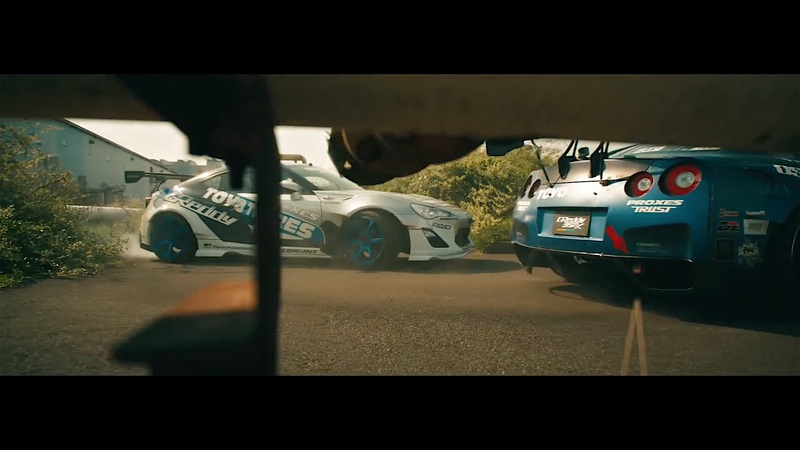 The mesmerizing driving performance of the two drivers is synchronized with various aspects and scenes in life to show the integration of TOYO TIRES as a brand that enhances the performance of cars while also being a part of the daily life of people everywhere. 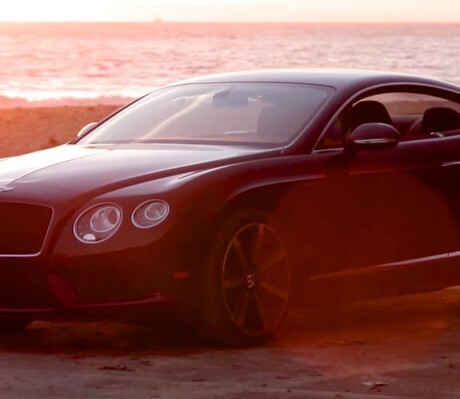 The segment near the end where the two cars do donut turns in the dramatic light of a setting sun is meant to convey the splendor and joy of life. 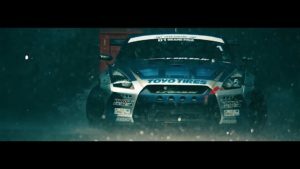 Please watch this unique video that also features a passionate song by Lynne Hobday.